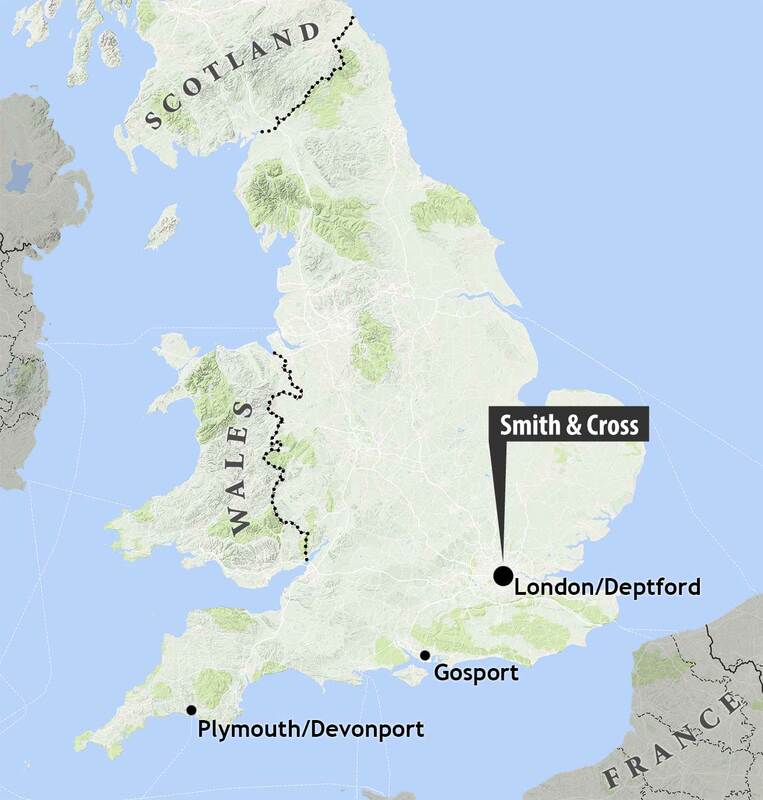 The mark of Smith & Cross traces its lineage to one of England’s oldest producers of sugar and spirits. Its history dates back to 1788 with a sugar refinery located at No. 203 Thames Street by the London Docks. 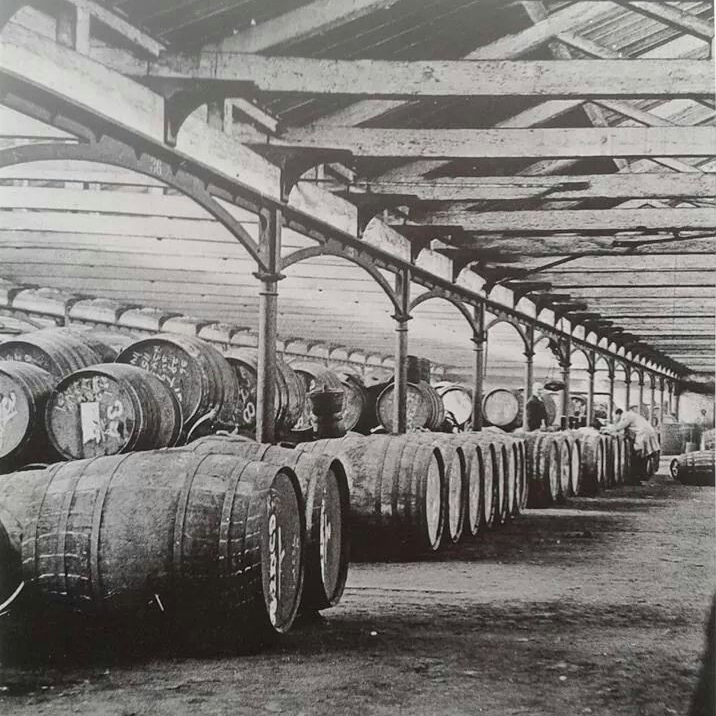 Over time, the firm and its partners became prominent handlers of Jamaica rum, with extensive cellars along the river Thames. Smith & Cross today stands as successors in trade to Smith & Tyers and White Cross, both having previously operated side by side for generations in the house of what is today Hayman Distillers.